No study is available summarizing earlier publications on the association between metformin use and risk of fracture. This systematic review and meta-analysis were conducted to summarize earlier findings on the association between metformin use and risk of fracture. We conducted a systematic search on all published articles up to October 2018 using online databases including PubMed/Medline, ISI Web of Science, and Scopus. 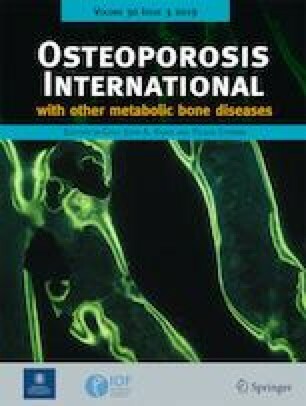 Observational studies that considered metformin use as the exposure variable and bone fracture as the main outcome variable or as one of the outcome variables and participants included were 18 years and older were included in the systematic review. Publications in which hazard ratios (HRs), rate or risk ratios (RRs), or odds ratios (ORs) were reported as effect size were included in the meta-analysis. Totally, three cohort studies, one cross-sectional study, one nested case-control study, and one case-control study were included in this systematic review and meta-analysis. 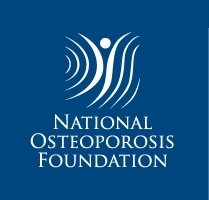 When seven effect sizes from six studies were combined, a significant inverse association between metformin use and risk of fracture was observed (RR 0.82; 95% CI 0.72, 0.93). No significant between-study heterogeneity was found (I2 = 22.4%, Pheterogeneity = 0.25). In addition, no evidence of publication bias was seen using Egger’s test (P = 0.99). We found that metformin use was inversely associated with the risk of fracture. The authors wish to thank Cheryl Nickurak RD, Edmonton, Canada, for her help in editing the final version of the manuscript. ASM and OS contributed to the conception, design, search, statistical analyses, data interpretation, and manuscript drafting. AHK contributed to the manuscript drafting. BL contributed to the design, data interpretation, and manuscript drafting. AE contributed to the conception, design, statistical analyses, data interpretation, and manuscript drafting. AE supervised the study. All authors approved the final manuscript for submission. This study was financially supported by the Tehran University of Medical Sciences, Tehran, Iran.